HANDS OFF DOG BARK COLLAR KEEPS NEIGHBORS HAPPY WHILE YOU'RE AWAY. Prevents barking while your dog is unattended, no remote needed. 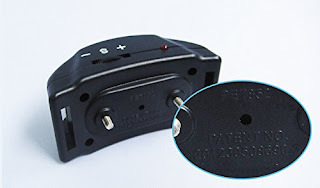 Beep and static correction are used when the lightweight receiver detects vibration or sounds from your dog's throat. Harmless static shock is not harmful to any dogs. PREVENTS AGGRESSION WITH OTHER ANIMALS. 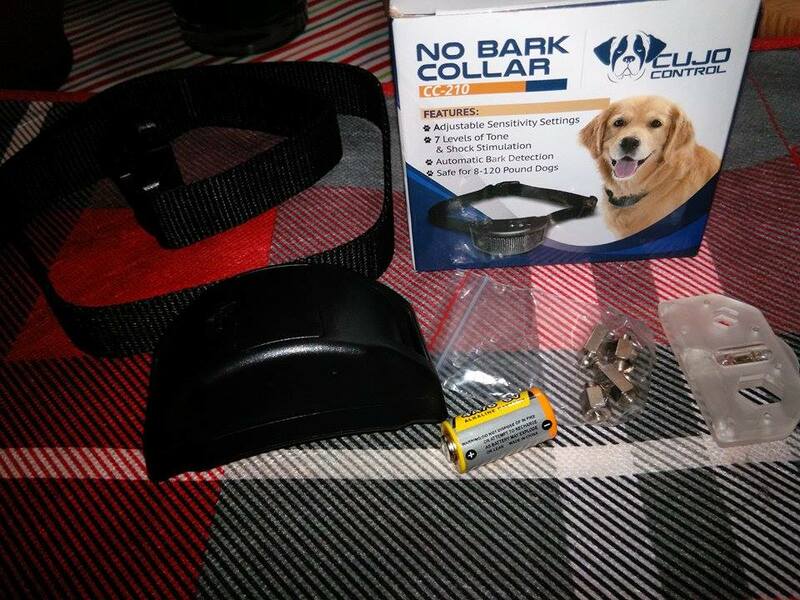 Small breeds and large breeds - this no bark collar is perfect for small dogs and large dogs, even toy dogs. 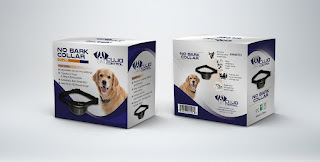 7 adjustable sensitivity control settings allow you to adjust to your dog's bark intensity. Adjustable nylon collar and adjustable strap included. FRIENDS WILL BE COMFORTABLE COMING OVER now that your dog has a no bark control collar. No harm shock control produces 2 warning beeps. On 3rd bark, the anti-bark collar will emit an electric shock. After 7 continuous barks, the unique bark terminator will turn off device for 1 minute to prevent harm. SLEEP WELL THROUGH THE WHOLE NIGHT WITH PEACE AND QUIET. 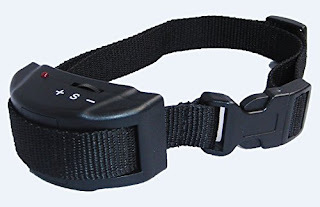 Dog collar training has never been easier as you drift off to sleep. 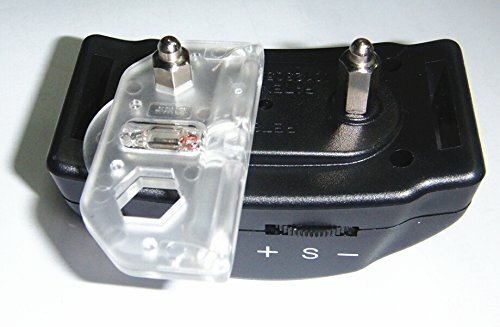 Bark collar with remote not necessary as collar does everything for you. 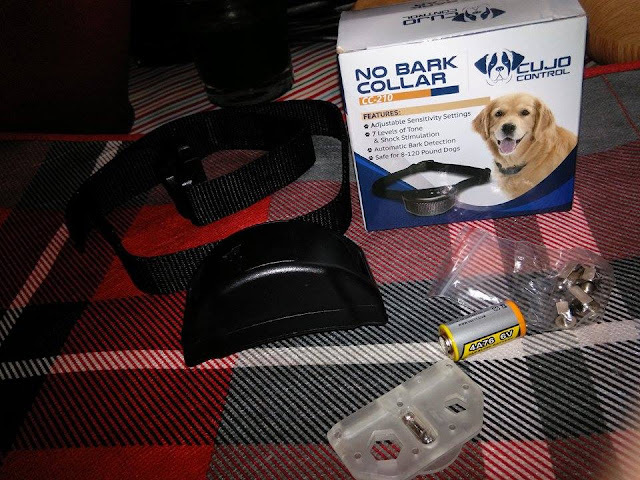 Bark collar batteries are included. Safe for 8-120 pound dogs. With our Cujo Control No Bark Collar your dog will be silent during the day, out at the park, and throughout the entire night. Peace and quiet at last. Safe, effective, humane. Your dog is wonderful. 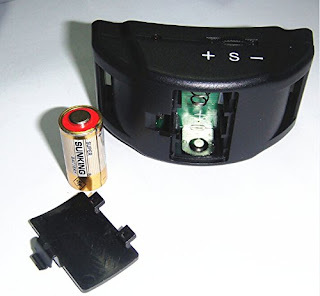 At the first bark, the Cujo Control bark collar applies a short warning tone. If a second bark occurs within thirty seconds, it applies a more intense warning tone. On the third bark, another intense tone is applied along with a short, mild shock. This pattern is repeated through 7 correction levels. The first 2 levels are only with a warning tone. If your dog continues to bark through the next 5 levels, the intensity of the sound and shock will progressively increase after each bark. If your dog stops barking for 30 seconds between correction, the anti bark collar will automatically reset to the first "tone only" level of correction. 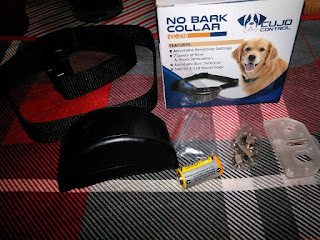 Training a new puppy or full grown dog to not bark at every little thing can be difficult, so I was happy to get this No Bark Collar by Cujo Control. I really like how this works and that there is no harm at all to the dog. It starts with 2 warning beeps and after the dog barks 3 times it will send an electric shock and after the dog barks 7 times in a row it will shut off for a minutes so there is no harm to the dog and it gives them time to calm down. What I really like is that after a few times of getting shocked, the dog stops barking after the 2 warning tones so there is no shock at all and the dog learns quickly. I like that it is a simple static shock that is not harmful at all and can be adjusted for the the size of puppy or dog. My doggy is fully prepared! I found an awesome tool to train very well and fast my dog while i'm in home. I learned a very good way to educate my doggy with a lot of tricks and how to modify the bad behavioral problems, for example,jumping, barking, beating and anxiety. "Doggy Dan site" has a complete training system videos that permit you to watch and listen a master trainer how to solve all kind of dogs problems. with another dog and its owner. You can see the exact body language and voice tone to use, and how the doggy react, changing their conduct very quickly. It's good to see how fast my doggy got on these training. My dog behaves excellent now! 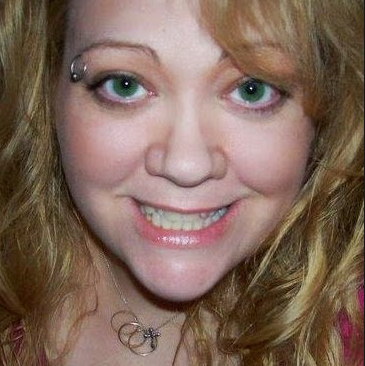 From what I comprehend, the information on this site:(theonlinedogtrainers.org) works for any age or type of dog. I feel very good to know my puppy is prepared to do my command..